There are many different activities that you can do when you are at Waitomo Caves. 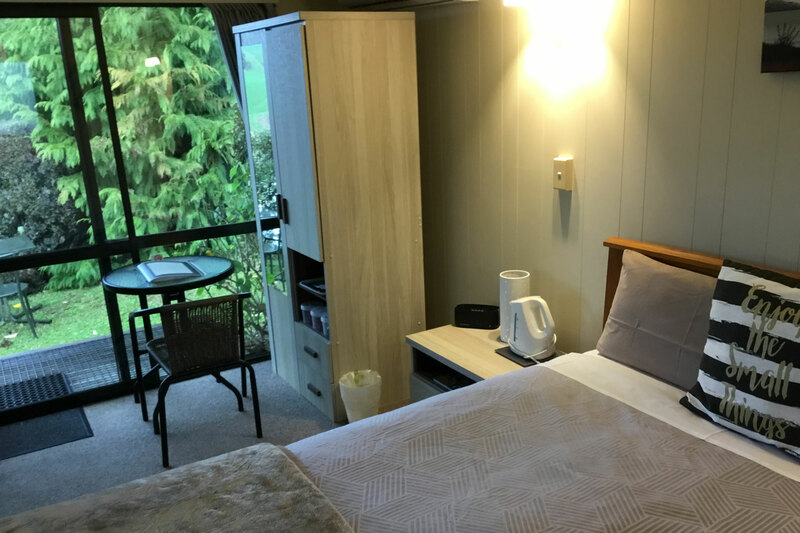 Welcome you to Waitomo Caves Guest Lodge ! Next door to Waitomo Caves Guest Lodge is the Waitomo General Store, with an all day cafe. Across the road is the award-winning Huhu Cafe. 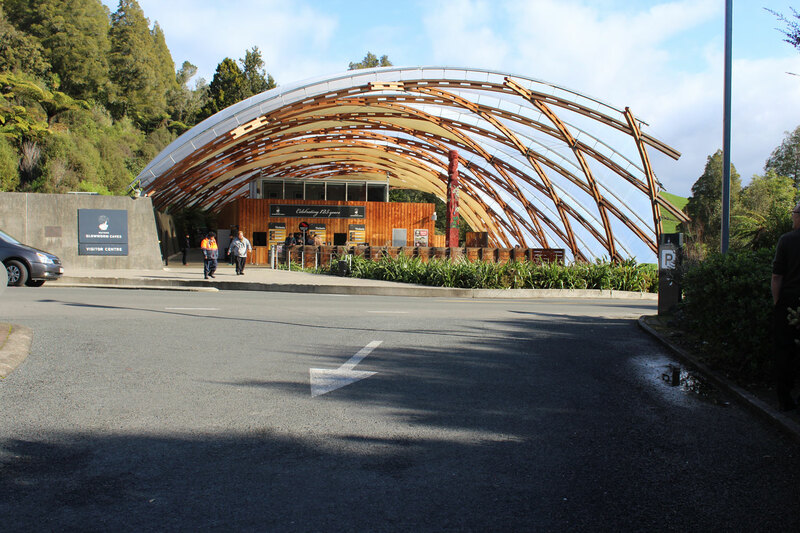 If you stroll just a hundred metres along the path, there is the Waitomo i-SITE Visitor and Discovery Centre, which used to be called the Museum of Caves. Then walk around the corner and you'll find The 'Tomo' Bar & Eatery, the local pub. 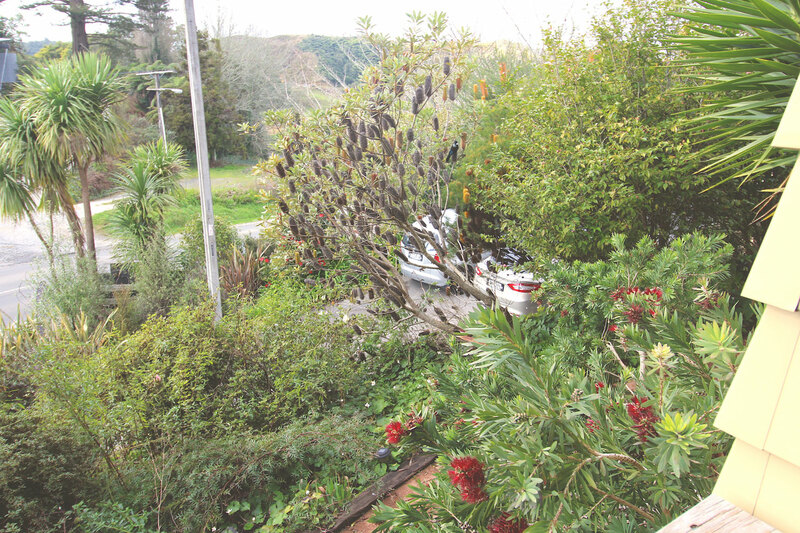 Behind The 'Tomo' is the Morepork cafe and pizzeria. The Waitomo Glowworm Caves are about 500 metres along the path. All our rooms have private entrances and, because the buildings are on a slope, all have views over the cottage garden. There is free Wi-Fi access in all rooms and a computer available for use by guests. Very pleasant and accommodating owners, super clean and comfortable rooms. Great gardens and decks and morning sun room / breakfast area. Perfect location when visiting Waitomo caves. Would definitely stay there again. Amazing place, woke up to sunshine and a bird chorus, amazing croissants and jam for breakfast. Will definitely visit again ! !